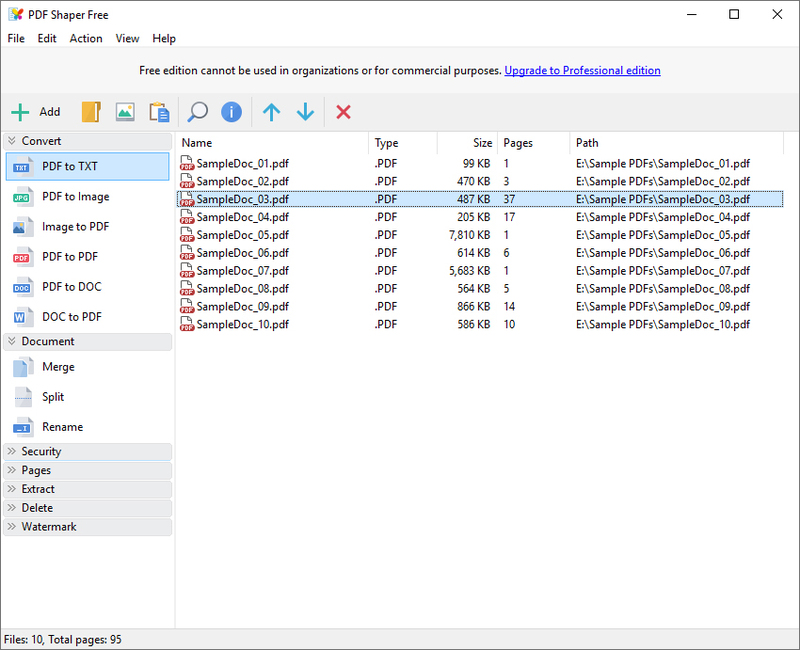 PDF Shaper is a powerful PDF software, which offers a collection of PDF tools and utilities to modify and optimize your PDF documents and its content. The program offers super-intuitive user interface with changeable themes and the one of the fastest and stable PDF processing algorithms with ability to process multiple files at once. Replace text in one or many OO Writer files. Writer 2.0 or higher required.